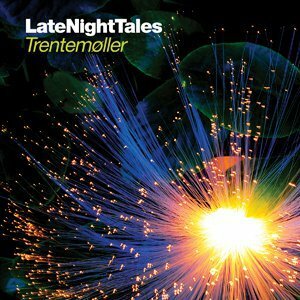 Late Night Tales, featuring Trentemøller's personal sound selection. Trentemøller is a Danish electronic music producer, who has remixed several artists such as Pet Shop Boys, The Knife, Laid Back, Lulu Rouge, Booka Shade and many more. More information and tracklist to come soon. Trentemøller is currently on tour in North America, check out his site for dates, HERE. Late Night Tales site is HERE. Late Night Tales: Trentemøller is to be released on May.